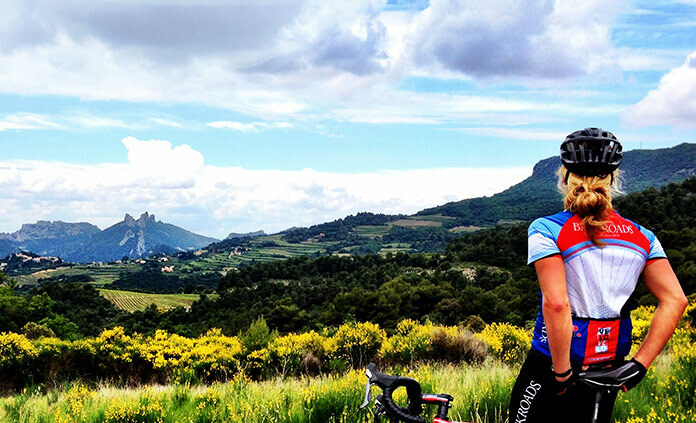 Bike touring in France… now this is living! 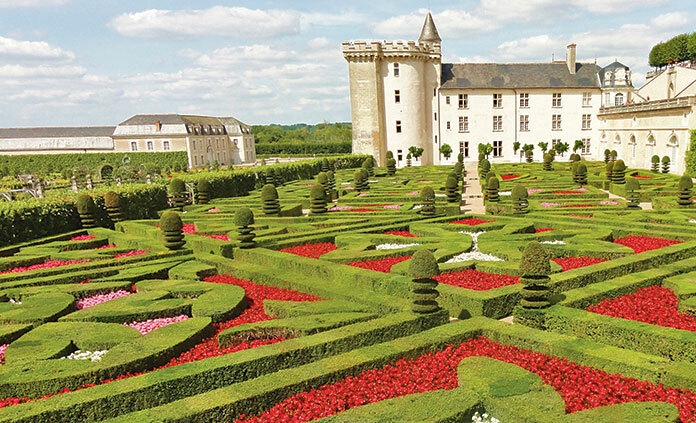 Go biking among fairy-tale castles in the Loire Valley’s manicured countryside. 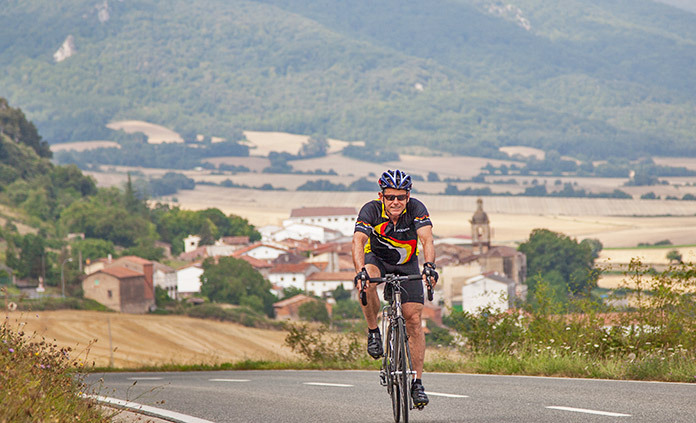 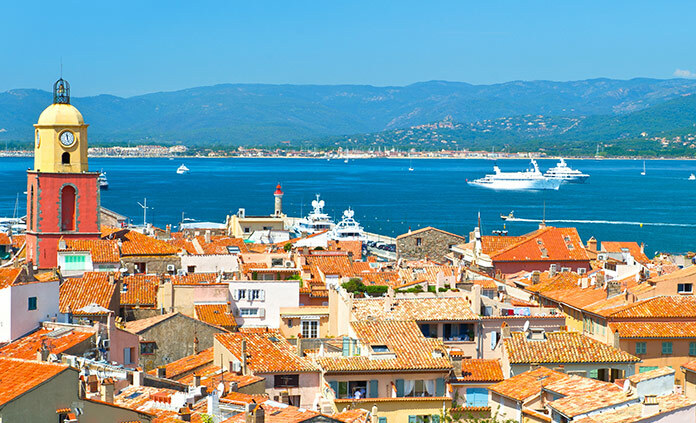 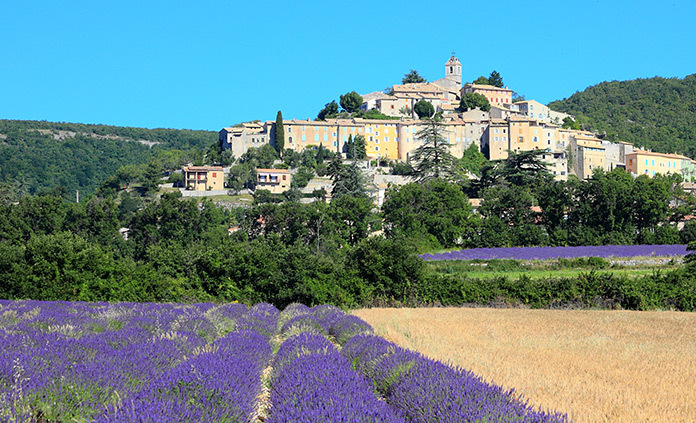 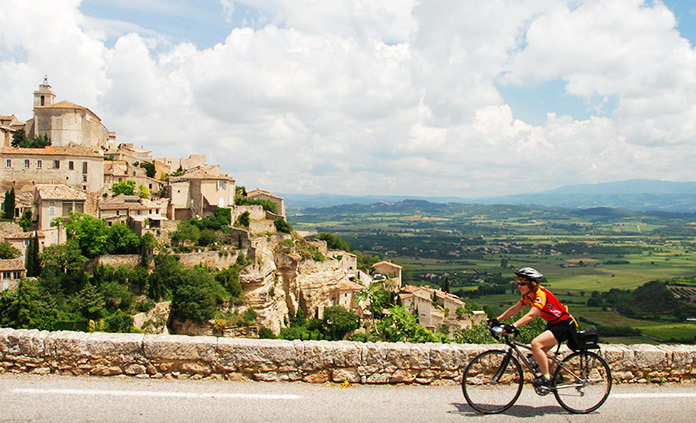 Ride past ancient villages in Provence, land of lavender, olives and prestigious vineyards. 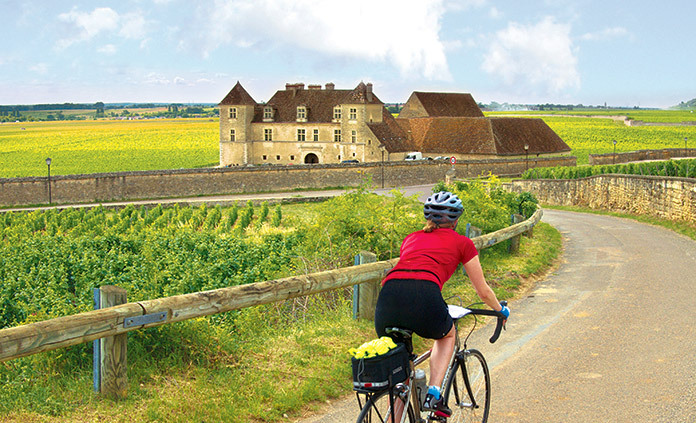 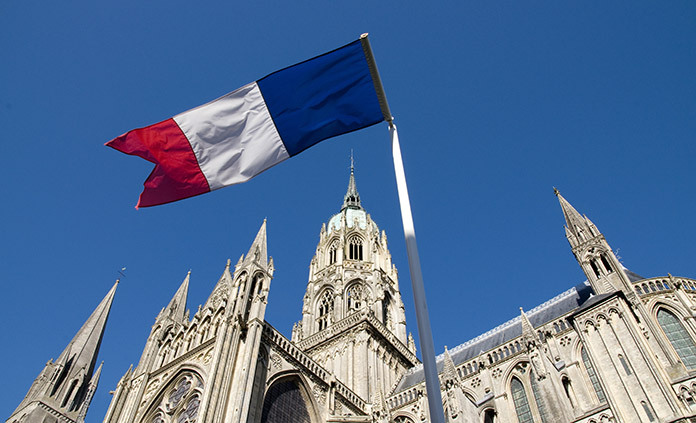 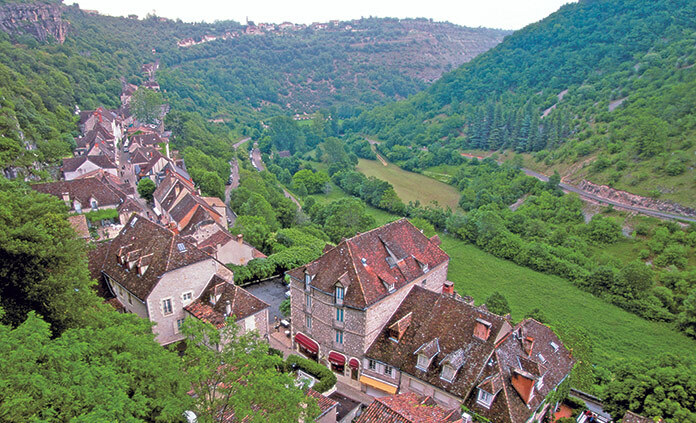 Cycling in Chablis and Burgundy, following the Route des Grands Crus and visiting famous towns like Chassagne-Montrachet. 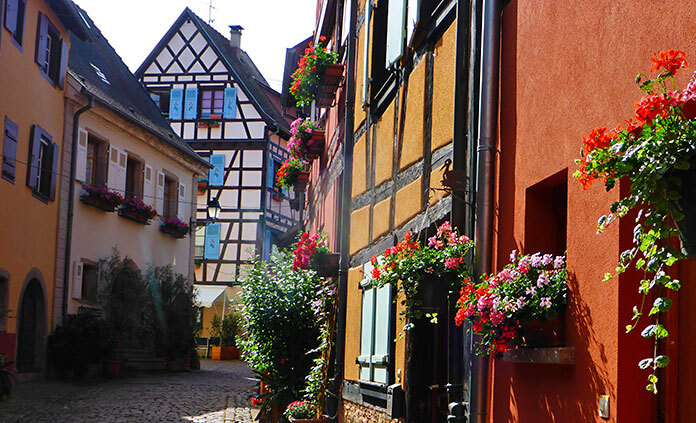 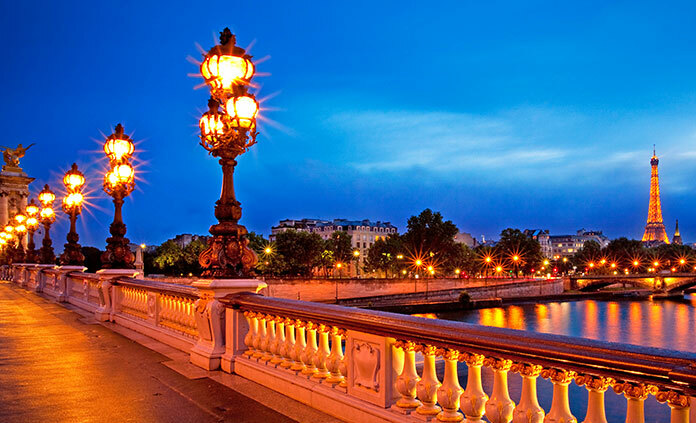 And embracing the unexpected discoveries that unfold when you travel actively with Backroads.